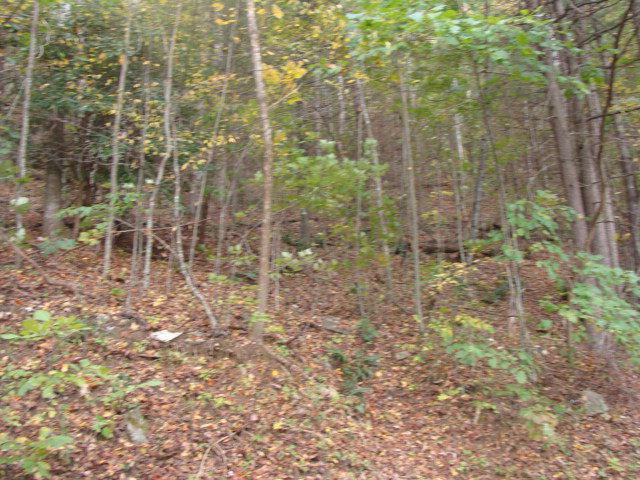 TBD Cascade Trail, Fancy Gap, VA 24328 (MLS #64378) :: Highlands Realty, Inc. Wooded building lot in restricted gated community of the Cascades where you can enjoy swimming, fishing, basketball, tennis and a private clubhouse. Call today for more information.